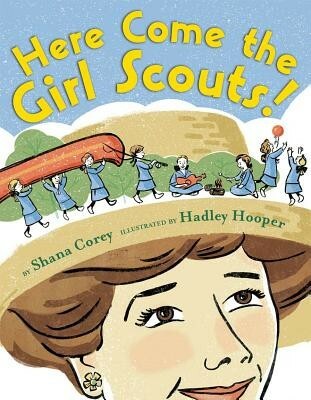 Juliette Gordon Low--Daisy to her friends and family--was not like most girls of the Victorian era. Prim and proper? BOSH! Dainty and delicate? HOW BORING! 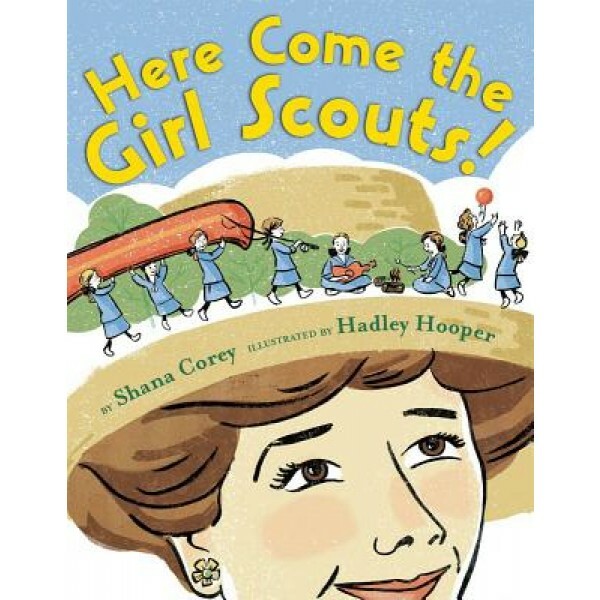 Combining her ancestors' passion for service with her own adventurous spirit and her belief that girls could do anything, she founded the Girl Scouts. One hundred years later, they continue to have adventures, do good deeds, and make a difference! For more on Juliette Gordon Low, visit our Juliette Gordon Low Collection. For more stories of trailblazing girls and women, visit A Mighty Girl's Biography section. Shana Corey has the unique ability to make history accessible and fun, a talent that has been praised in all of her celebrated picture books, including Mermaid Queen, illustrated by Edwin Fotheringham and You Forgot Your Skirt, Amelia Bloomer!, illustrated by Chesley McLaren, which was named a Publishers Weekly Best Book of the Year and an Orbis Pictus Recommended Title.